Beautiful 1. 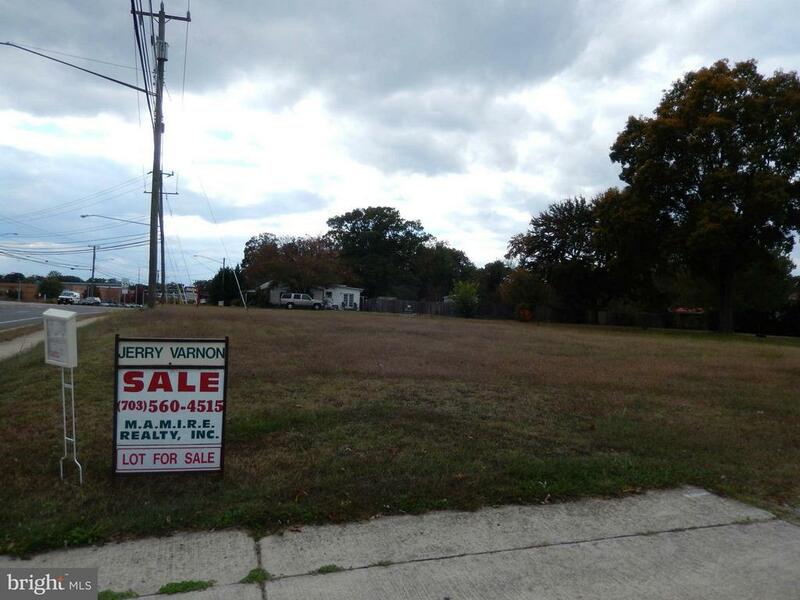 25 acre zoned r-1 with possible rezoning for r5 to r8 units per acre to fit your needs. Inquiries from child care, churchs special schools, and several residential builders have been discussed. Let's meet, look, and discuss details. Price based on $36. 59 per sq ft but negotiable. Listing Broker: M.A.M.I.R.E. Realty, Inc.
For more information or make an appointment to see property ID 1000058681.